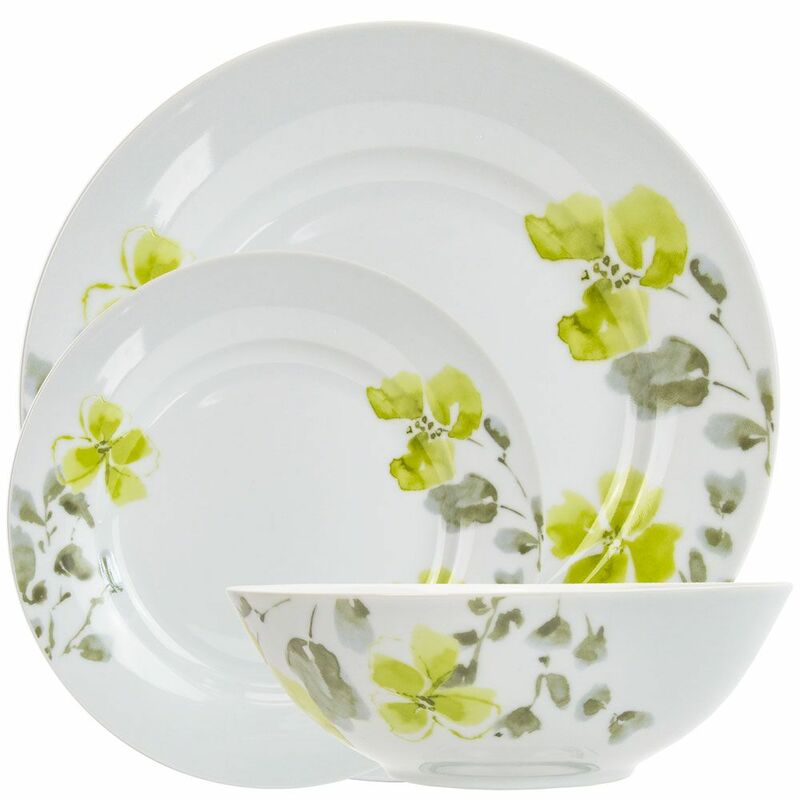 A unique and traditionally designed green toned floral 12-piece ceramic dinner set. 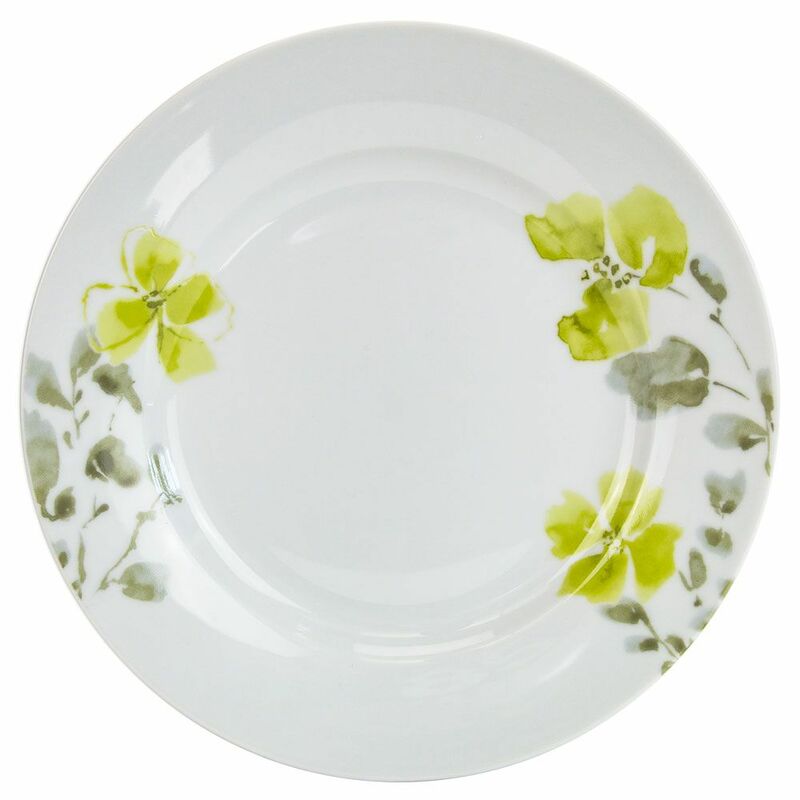 Consists of 4 x dinner plates, 4 x side plates and 4 x bowls. 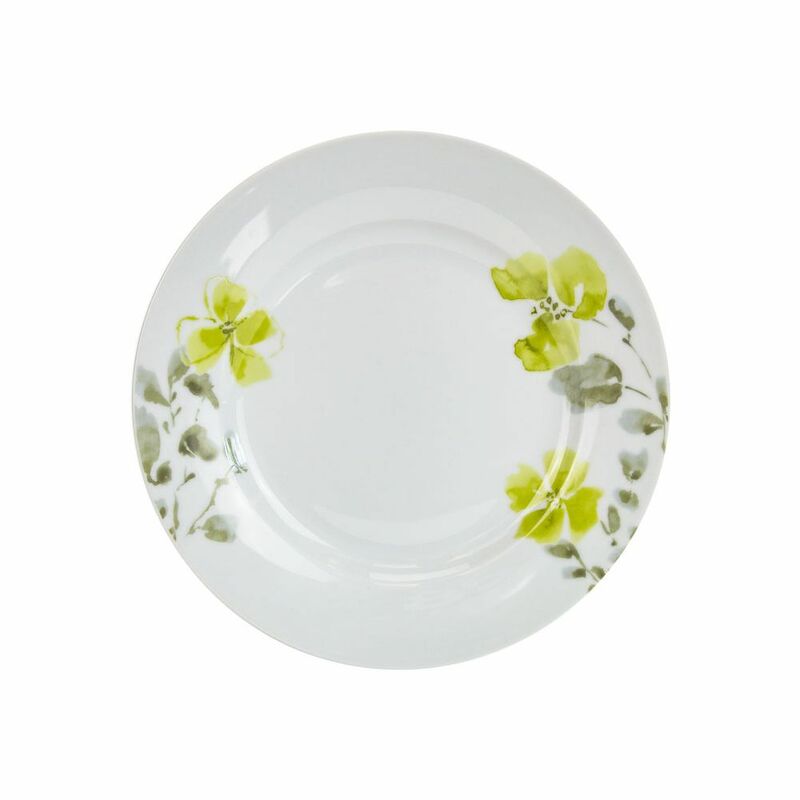 Dinner plate: 2.5cm height with 27cm diameter, side plate: 2cm height with 19cm diameter, bowl: 6cm height with 18cm diameter. 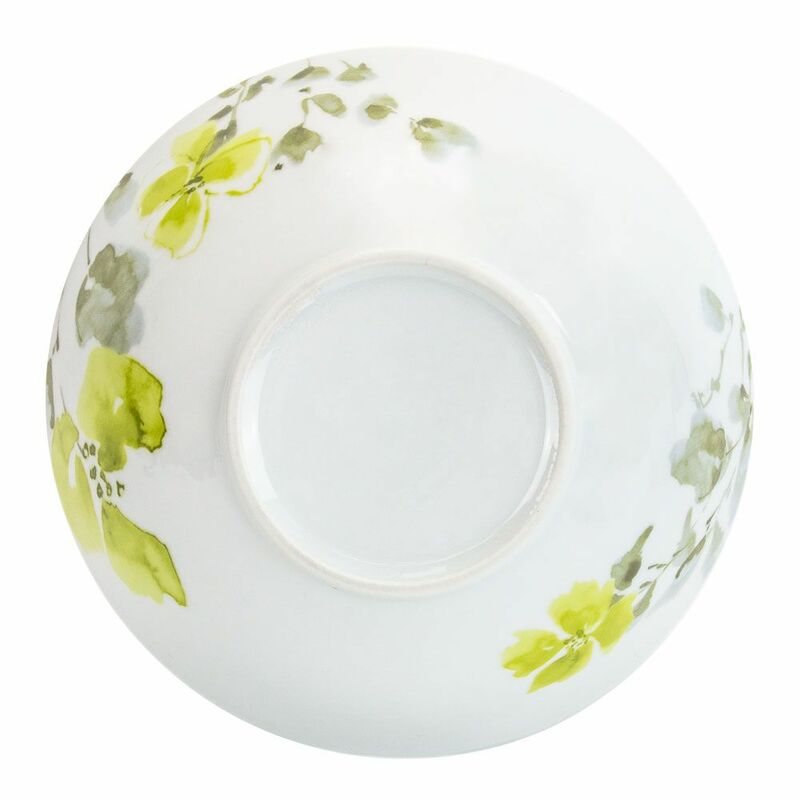 Features a traditional and classic green floral design with watercolor effect. BPA-free and lightweight yet durable. This item is also lead free. 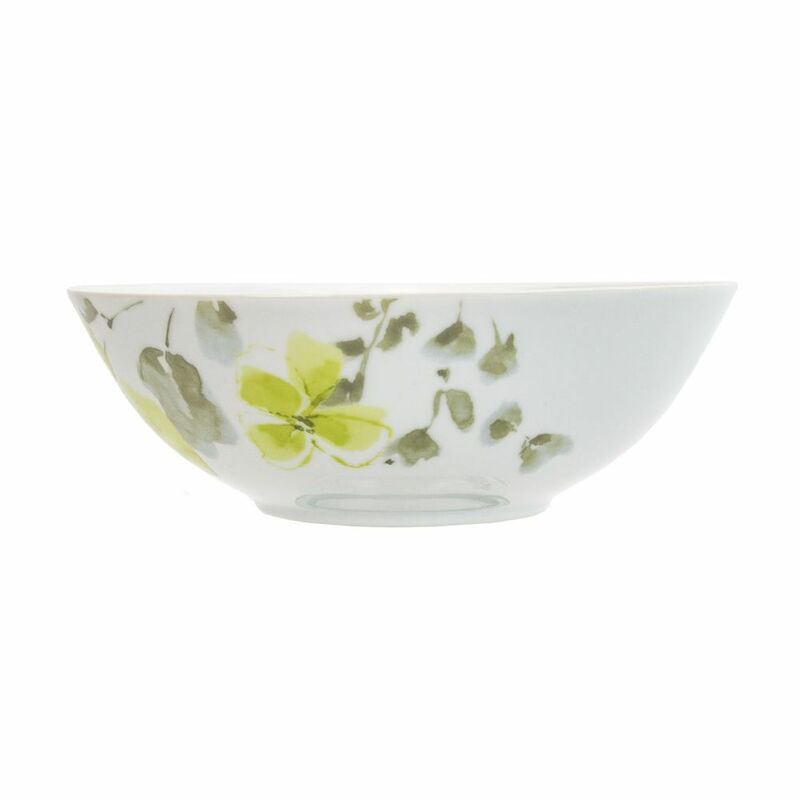 Perfectly suitable for microwave, oven and dishwasher - safe and stackable.